Customer satisfaction comes first and we take great pride in developing long lasting customer relationships through quality and professional service. Our ultimate goal is to install enduring landscapes that stand apart from other landscape companies. We look forward to the opportunity of working with you. 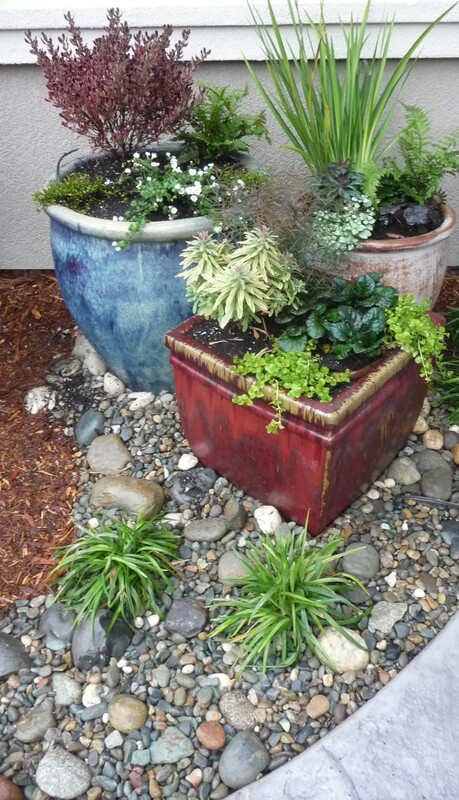 We offer a wide variety of landscaping services to our customers. Take a look and see how we can help you. 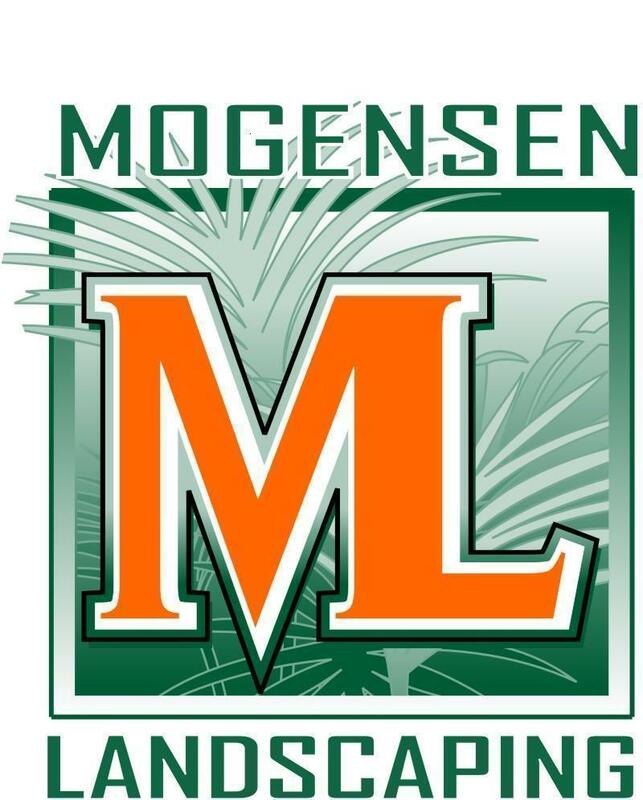 Thank you for your interest in Mogensen Landscaping. Please contact us for a consultation today. 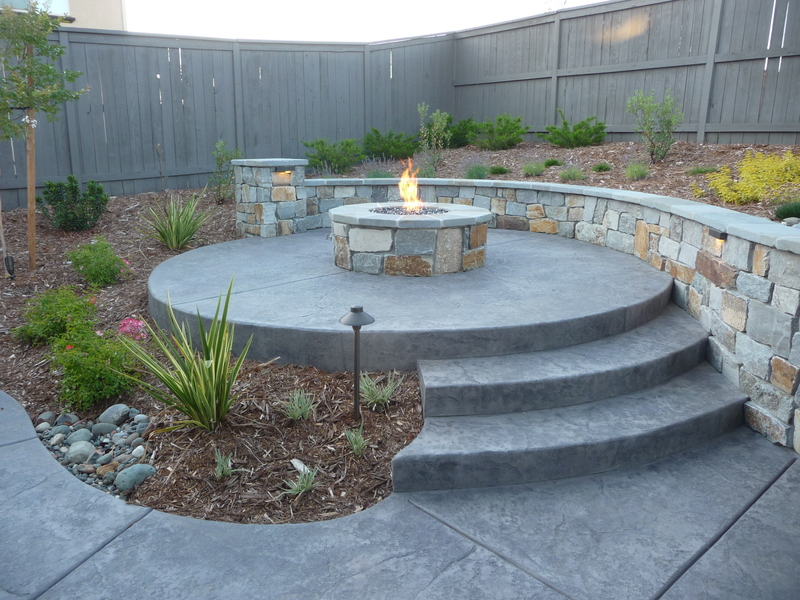 View our portfolio to see a variety of the landscapes we have created in Sacramento.